Fran Asaro – Founder of Thrive Any Way. Helping people start and grow online businesses. She helps those who are looking for flexible working conditions to support their lifestyle. She teaches product development workshops and marketing for online business builders. 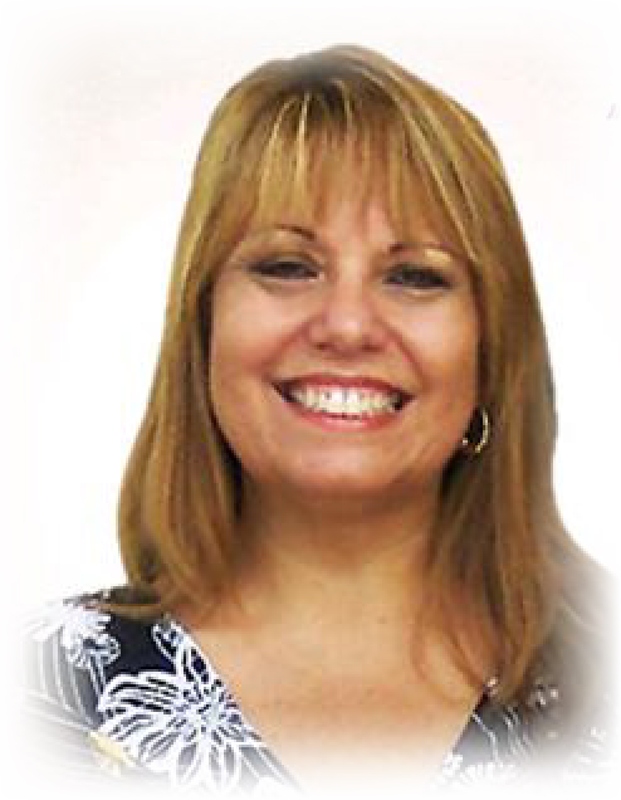 After years of life and business coaching, Fran now focuses on those who want a freedom based business, allowing them to travel, stay home or work alone while making extra income or building a career online.